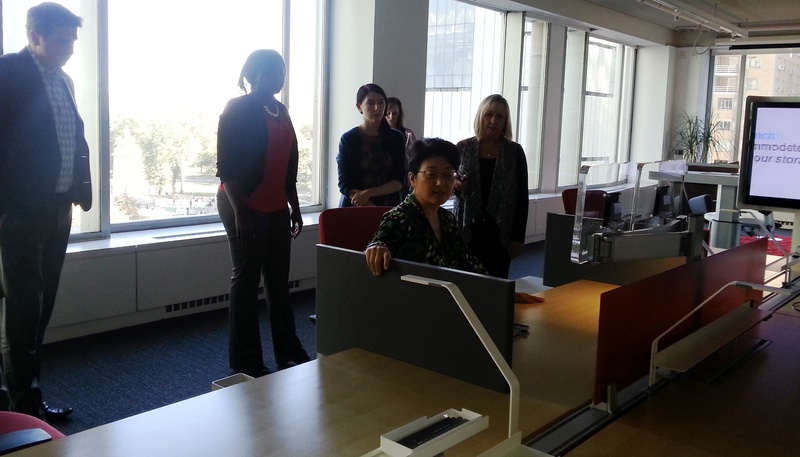 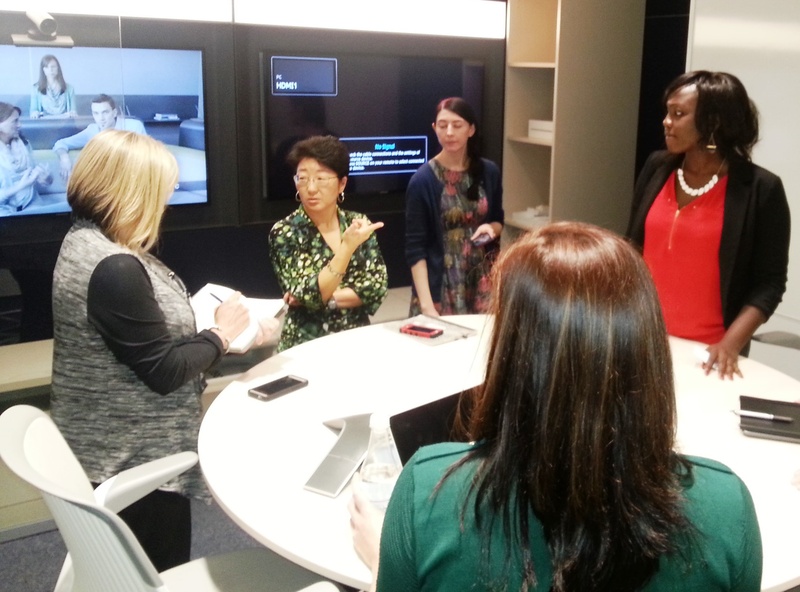 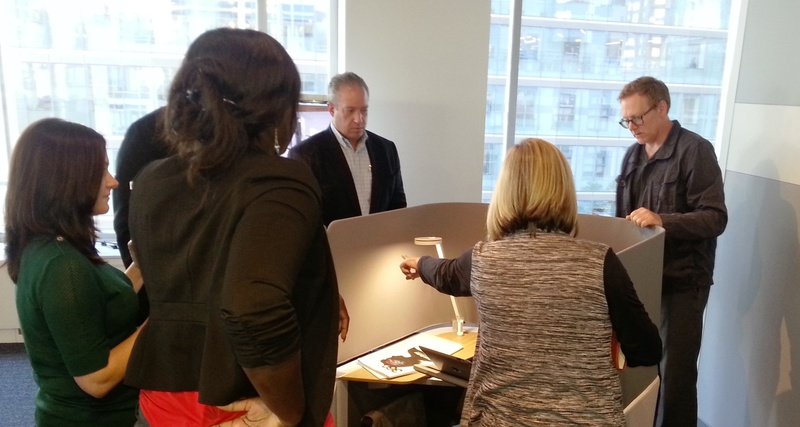 On November 3, 2015 SBU librarians of the renovation teams visited the showroom of Steelcase, one of the leading library furniture manufacturers. 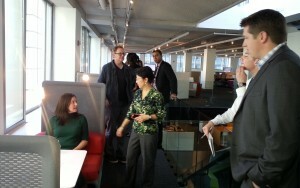 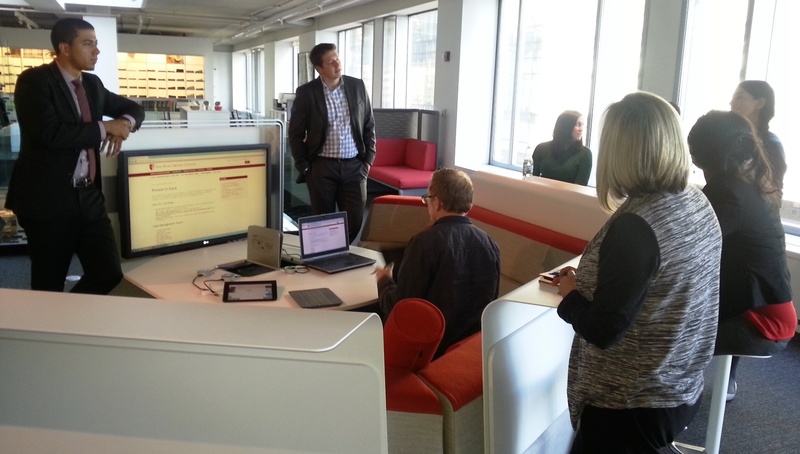 The librarians engaged in a very productive meeting with several of the design experts at Steelcase. Afterwards, they explored many possibilities of furniture design in the showroom and got valuable insights on lots of creative ideas for redesigning and orchestrating SBU Libraries space.